A frigid Sunday afternoon calls for baking. 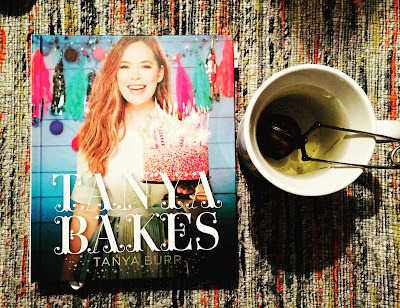 Eager to try out Tanya Bakes, a new baking book by YouTube sensation Tanya Burr, I scoured the pages to find something that would be easy to whip up and using the ingredients I already had in my pantry. Luckily, there were quite a few recipes that seemed to incorporate basic ingredients that any baker is sure to already have. 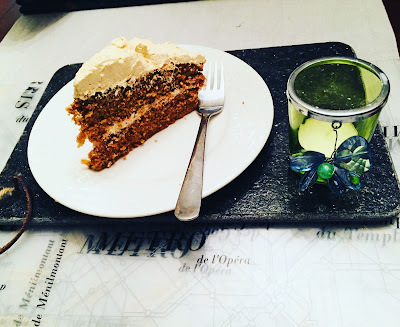 I decided on the Cappuccino Cake. Because this is a British cookbook, it took some getting used to on the measurements. I turned to my handy metric conversation to estimate the amounts. For new bakers, who are not used to the British Imperial System of weights and measures, this can be a bit daunting and takes a bit of getting used to. The recipe also called for self-raising flour, and generally most baking recipes I've used incorporate all-purpose flour with baking soda. So, I took the liberty of adding some myself. The typical Canadian hack is 1 cup all purpose flour + 1 tsp baking soda = 1 cup of self raising flour. I have to admit that during the initial process the batter had an odd consistency, which I debated was either attributed to the brown sugar (perhaps it was more course than Tanya Burr's recipe), or the freshness of my eggs. Regardless, I motored on. Only in the final step of adding the flour to the mixture, did the batter turn a beautiful consistent brown, that was smooth and battery. The icing on the cake also required more butter than indicated. I added about a cup with about 3/4 icing. I thought it was perfect for my tastes. 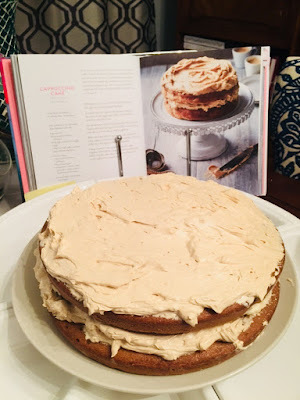 The cappuccino cake turned out to be a hit. I'm definitely going to try out some of the other recipes from this book. The lemon cake is next on my list. There are also other delights including puddings, loaves and pastries. Traditional British home baking feels accessible and simple, with recipes like Earl Grey Tea Loaf and her Nanny's Apple Pie. 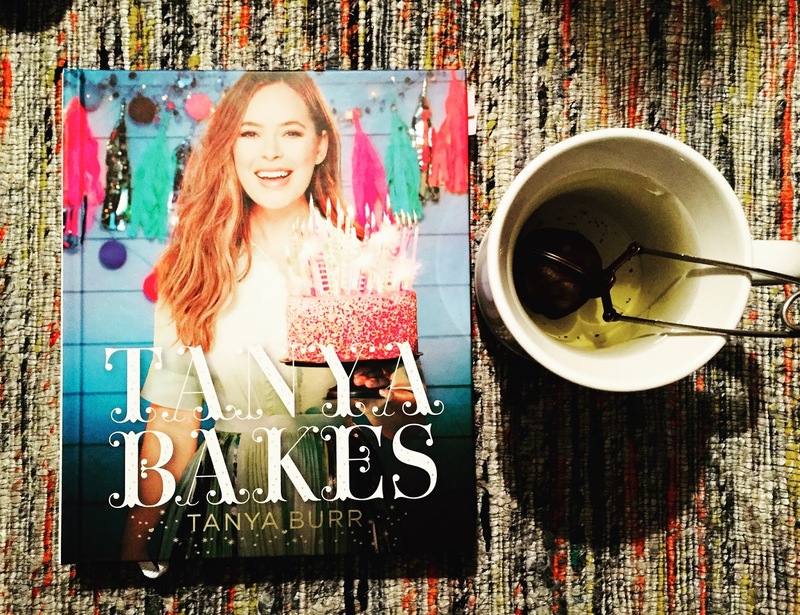 Tanya Bakes is available through Appetite by Penguin Random House.